M.R. 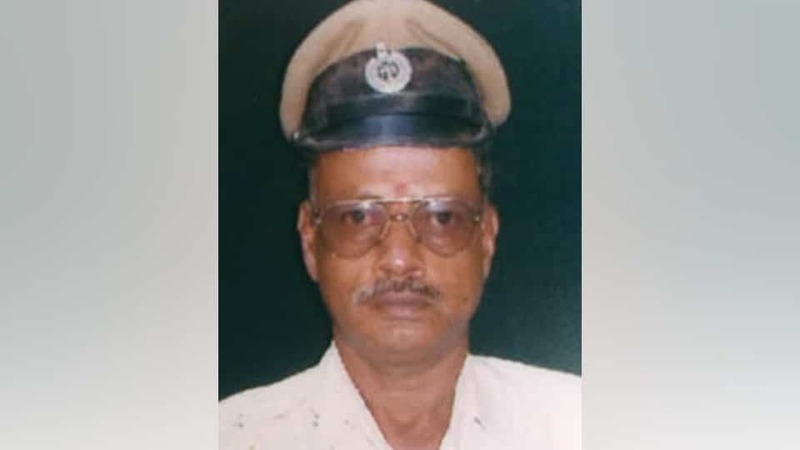 Nagaraj (69), retired Police Sub-Inspector and a resident of Krishnaraja Vanam in city, passed away yesterday at a private hospital in city. He leaves behind his wife Vinutha, a son, a daughter and a host of relatives and friends. Last rites were performed at the foot of Chamundi Hill here this afternoon, according to family sources.